Allow me to introduce the next generation of the most comfortable and useful shoes I have ever owned. It is no secret that I have shortish, squarish feet. They have always been hard to find comfortable shoes for. Smart flat shoes gape at the side, sandals can be a little too revealing and heels are, well, heels and heels have less and less to do with my life these days. Put it this way, returning to boots is one of my favourite things about the weather getting colder in the autumn. I like a nice boot, me. 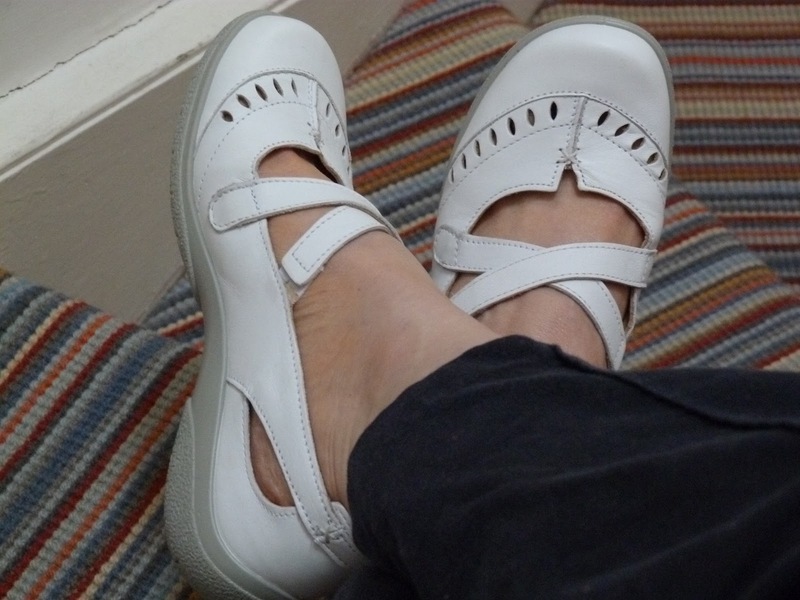 However, this changed last year when I bought a pair of Hotter shoes – the white ones on the step here. 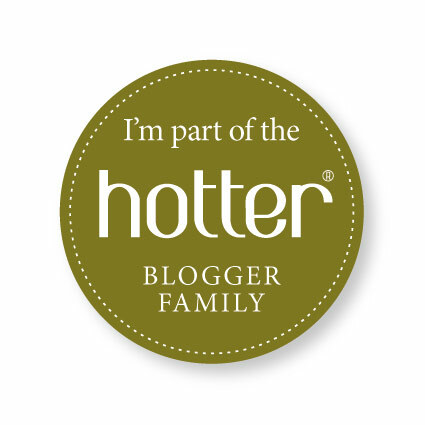 So when I got offered the chance of reviewing a pair from the Hotter spring range I kind of knew what I’d pick. These are called Lulu and are my new best friends. You’ll find them on the Hotter site or shop. Where they also come in other fetching colours… I have my eye on a pair in pale aqua. At which point does being comfy matter more than being very stylish? When do your feet stop growing? Mine are a half size bigger than they were a decade ago. What colour should I paint my toe nails? and it's time to be happy. I have read this post and if I could I want to suggest you some interesting things or suggestions. Maybe you can write next articles referring to this article. I want to read more things about it! I have a few pairs of Hotter Shoes and struggle with the whole comfort vs style issue. 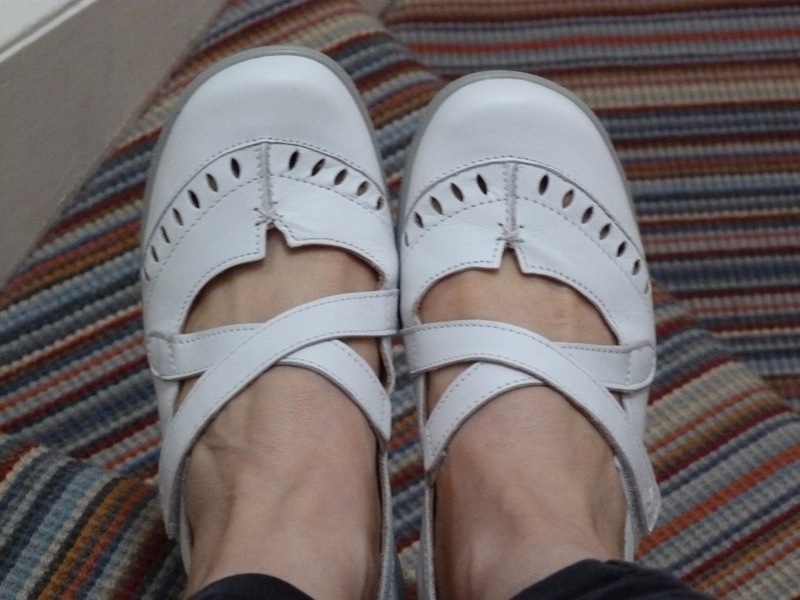 Its nice to see what shoes look like feet in them, the Lulu look more stylish when they have feet in them 😉 I've found your review very useful – thanks!